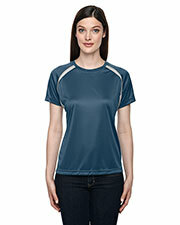 With so many shirt options out there, especially for athletic wear, it can be hard to find a style that stands out. 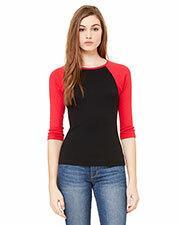 Ladies raglan shirts might be just what you are looking for. 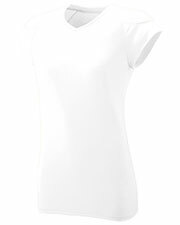 Raglan shirts are designed with a unique seam from the collar to the underarm and often this special section of sleeve is made with a different color or even a different material from the rest of the shirt to give it a more unique look. 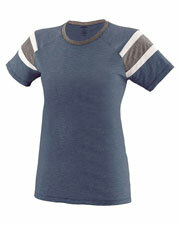 Popular with sports enthusiasts as a way to wear both of their team colors, they provide a trendy and athletic look. 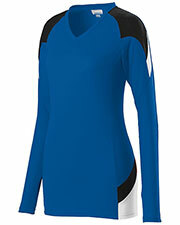 At Gotapparel.com we showcase affordable ladies raglan shirts from top brands like Port Authority, Bella, and Sport-Tek. 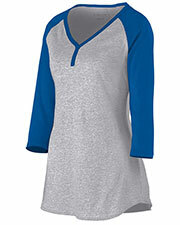 Our stylish ladies raglan shirts come in short sleeve, long sleeve, and ¾ length sleeve styles. 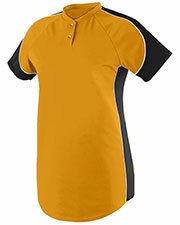 The distinctive two-tone color scheme allows you to have a touch of accent color to brighten up an otherwise plain white, black, or grey shirt. 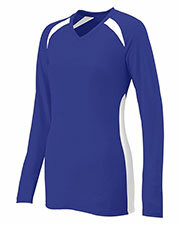 Ideal for casual wear, individual athletes, team uniform shirts, or fan spirit wear, you can’t go wrong with fun ladies raglan shirts. 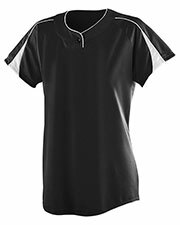 Create your favorite sporty, athletic style with our collection of athletic wear, t-shirts, and ladies styles all at affordable, wholesale prices that let you save as you buy more. I haven't anything go wrong with these shirts. They're reliable and they look great. These are pretty great shirts. 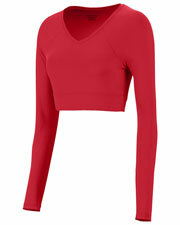 At such an affordable price, how could I NOT buy 10? These are the greatest shirt I've ever had. 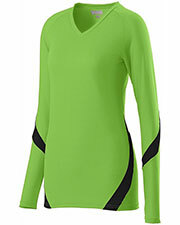 They are so comfortable, and can be dressed or dressed down rather easily. I highly recommend them!